and #27 in Entertainment & Celebrity in the ZIG Index. Don’t miss out! 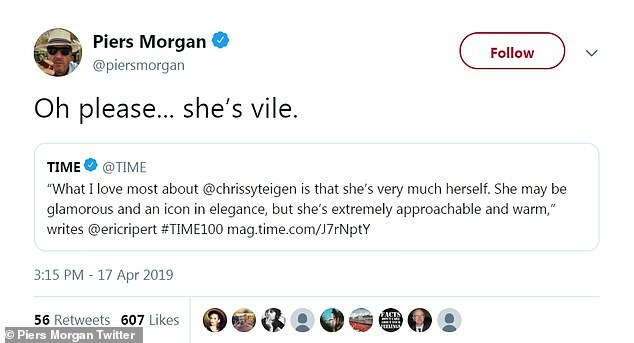 See all of the latest from Chrissy Teigen and more on ZIG. 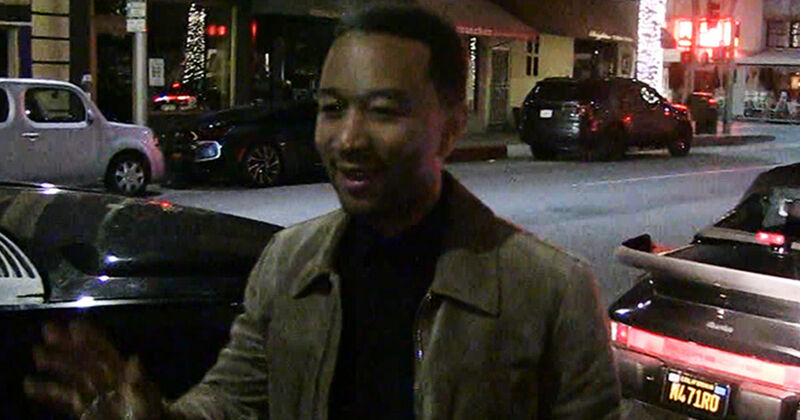 John Legend jokingly disappointed paparazzi while leaving dinner. 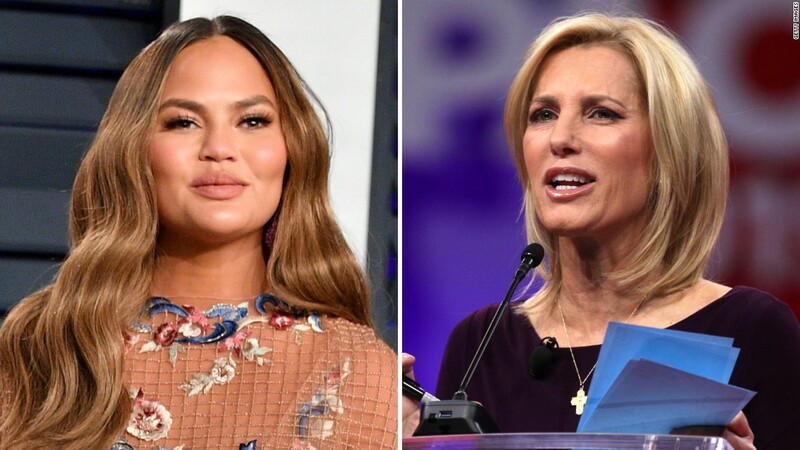 Laura Ingraham insulted Chrissy Teigen. 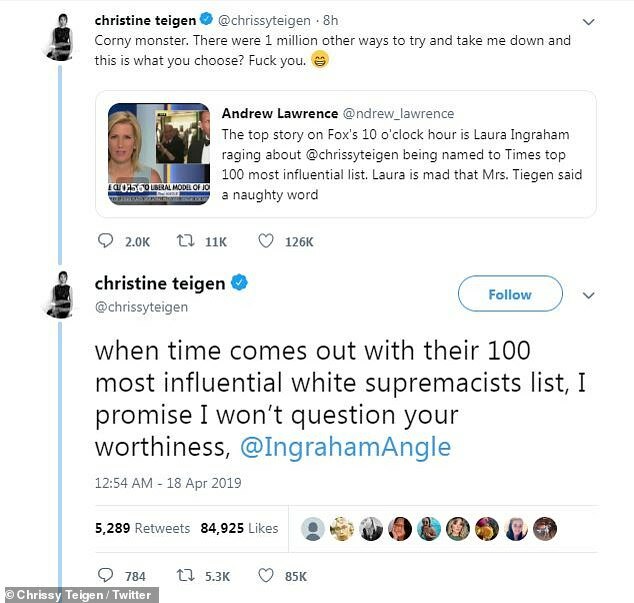 Chrissy Teigen took major issue with Laura Ingraham.